Dean’s Scholarships for the 2016-2017 academic year. attending high schools in LaGrange, Elkhart and Steuben Counties of Indiana). year award. For the Dean’s Scholarship, worth $2,000 per year, students must have a minimum GPA of 3.0.
scholarships may be renewable for one year. “A Glen Oaks Presidential Scholarship will be awarded to one student from each of the eight high schools in St.
descriptions and application are listed under Currently Open Scholarships. 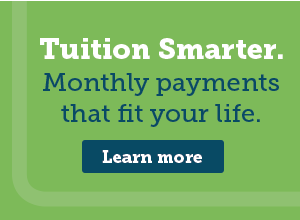 2) Contact the Glen Oaks Financial Aid Office at (269) 294-4260. Office by 4 p.m. on Friday, Feb. 19.